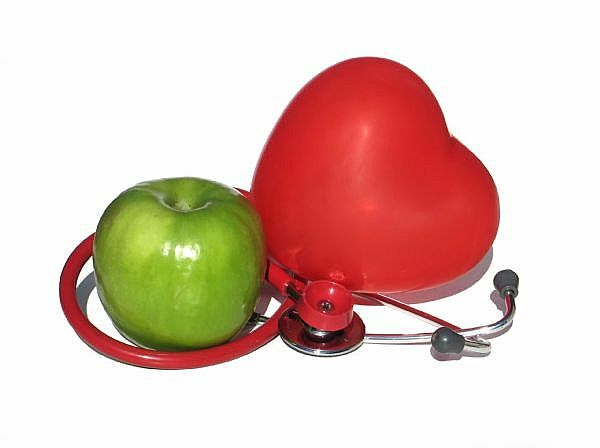 A good heart health diet is needed to prevent and protect against the most common cardiovascular diseases and conditions that lead to heart and circulation related problems. The cardiovascular system pumps blood around the body, transporting and delivering essential every nutrient, gas, waste product, hormone and immune system member to where ever in the body it is required. Our diet and the food we eat have a direct impact on the health of our heart and circulatory system (that's the veins and arteries that join it all together). A heart healthy diet plan is good practice, starting from an early age. High blood pressure is caused by hardening of the arteries, smoking, drinking excess alcohol and cholesterol deposits on the artery wall. Usually it is a combination of all of the above! 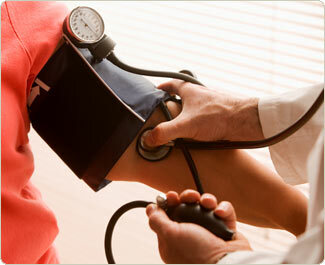 Reducing high blood pressure can be done with the right foods and changes to our lifestyle. A diet low in fat and high in fibre and fresh fruit and vegetables is the ideal heart health diet for high blood pressure. 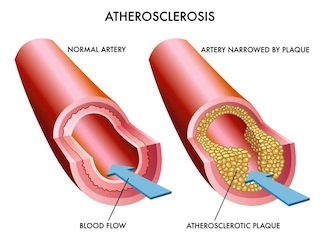 The same can be said of cholesterol, although good cholesterol is needed in our body, quite often too much bad cholesterol is taken in and leads to atherosclerosis. Introducing some cholesterol lowering foods into our diets helps to maintain a healthy heart and circulatory system. A diet high in soluble fibre is ideal for reducing cholesterol. 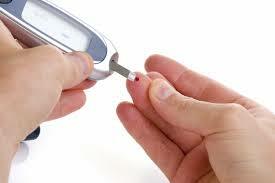 Blood sugar levels need to be kept in check and at safe levels so a good diet for diabetics to follow is essential. A diet low in sugar and high in complex carbohydrates and fibre is needed to help control sugar levels. Click here for more detailed diabetes diet information. Being overweight puts a large strain on the heart and the work it has to do. The more overweight you are the more likely you are to have heart related problems such as high blood pressure or diabetes. Reducing calorie intake per meal and eating smaller meals more often is a good way of reducing weight. This is a disease that affects the blood vessels and is caused by a build up of cholesterol containing plaque on the artery walls. This condition is caused by the calcium and other substances being deposited on the plaque in the walls of the arteries and other blood vessels, resulting in the vessels becoming hardened and losing their elasticity. This can sometimes be caused the deterioration of collagen, which can be put down to a lack of vitamin C.
Click back from heart health diet to the homepage.